According to the popular nursery rhyme, Monday’s Child it would seem that Friday’s child is ‘loving and giving’ but the name Friday itself is not being used by the modern parent even when other names such as Wednesday, the child full of woe and Sunday are now being used by parents. Since 2000, in every single year less than five babies were given the name Friday to possibly none at all. I like to think that someone out there has used the name but you can never be completely certain. It’s surprising that not more people are using this name as many people do look forward to Friday, being the end of the typical school/work week and for those macabre folk and Addam’s Family fans such as myself, you will know that Wednesday Addam’s middle name is indeed Friday. 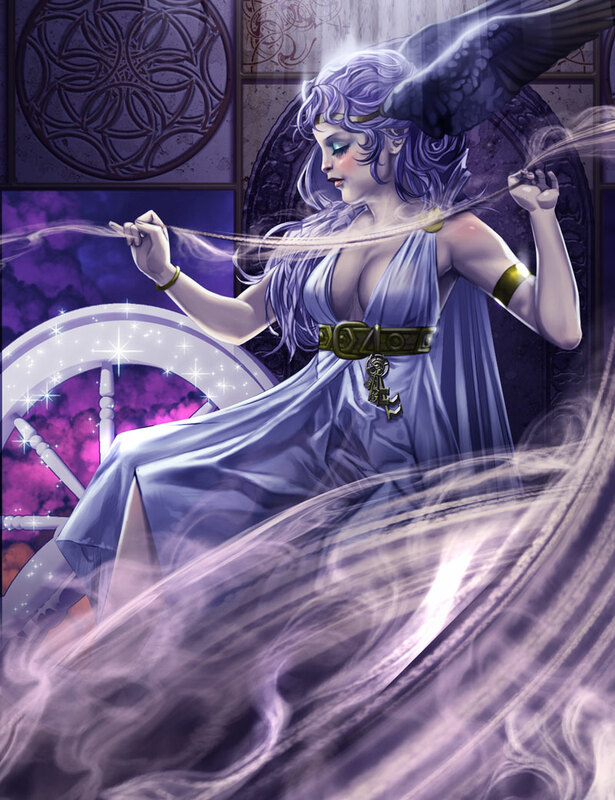 Friday (pronounced: FRY-day) comes from Old English origin meaning ‘the day of Frigg’, which in turn is to honour the Norse Love Goddess, Frigg. In turn, Wednesday Addams is not the only character to bear the name, there is also a Friday (male) in ‘Robinson Crusoe’ and in the ‘A Series of Unfortunate Events’ series, there is a female Friday who appears in the final book and is the daughter of a man named ‘Thursday’. However, in many cultures, Friday is seen as un unlucky day of the week. For sailors, they believe it is unlucky to start a voyage on a Friday. Also, Friday the 13th is seen as an unlucky day in modern times and whenever one of these Friday’s occur, it may be called “Black Friday.” However, Scottish Gaelic culture believes that it is a ‘lucky day for sowing the seed’. Friday is also connected with the planet Venus and the Astrological signs Libra and Taurus. Friday is also important in Christian Religion as ‘Good Friday’ was when Jesus Christ was crucified and for anyone who goes to work in an office setting, Friday is the best day at work as it is Casual Friday! Overall, Friday is just as plausible for a name as Wednesday, Tuesday and Sunday are but I think the connotation with Friday the 13th and the doom and gloom brought about by it are turning parents away. It seems like it is fine to be macabre, just not unlucky. * Note: I have skipped over Wednesday and Thursday but it was not on purpose, life just got in the way, so they will be done next week. In theory I like it, but in practical terms, the FRY at the start seems slightly comical. Perhaps because I read a lot of stories as a kid that made jokes about Friday being the day to fry things and so on. Unlike most other days of the week, Friday is tied to a character (Man Friday), and the old phrase "girl Friday" for personal assistant makes it seem like a job title. It almost seems to be too masculine for a girl (because of Man Friday) and too feminine for a boy (because of Girl Friday). I can understand why it's not as popular as other weekdays for a baby name. The above comment's points are only valid for the person who wrote them. I personally have never read any amusing stories regarding frying and have no idea who this Man Friday is supposed to be. I'm naming my daughter Friday. I love the name. "Friday I'm in love" - The Cure.